In conjunction with the 50th anniversary of the Singapore Book Council, AFCC celebrates the life and work of the late children illustration pioneer, Kwan Shan Mei 关山美 (1922 – 2012). In this retrospective exhibition “Kwan Shan Mei: Drawing From The Heart 关山美:以心动笔”, we will showcase a selection of her books and drawings provided by her family. 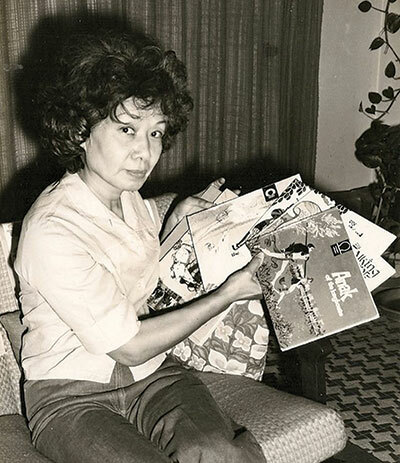 Madam Kwan is the recipient of the Book Council’s inaugural Book Award in 1976 for children’s books. The citation extols her illustrations for the “Moongate Collection of Folktales from The Orient” series as having the ability to be “as lively and full of action or soft and dreamlike as the story dictates”. Madam Kwan is also popularly known as the artist of the beloved children series, The Adventures of Mooty the Mouse. Her drawings have graced many a cover and interiors of the school textbooks of the 1970s and 1980s. She taught for many years at Nanyang Academy of Fine Arts before retiring in Vancouver, Canada in 1999. This exhibition is co-curated by Lim Cheng Tju. Cheng Tju is an educator who writes about history and popular culture. His articles have appeared in the Southeast Asian Journal of Social Science, Journal of Popular Culture and Print Quarterly. He is the country editor (Singapore) for the International Journal of Comic Art and also the co-editor of Liquid City 2, an anthology of Southeast Asian comics published by Image Comics. Special thanks to the estate of Madam Kwan Shan Mei and Oscar Ng Hwee Leng for their support. Kwan Shan Mei lived and worked in Singapore from 1963 to 1999, creating many classics such as the Moongate series, the Adventures of Mooty the Mouse and Animal Frolics. But her readers did not know much about her as she was a very private person. Join us for an intimate afternoon of sharing by friends and ex-colleagues as they reminisce about the consummate illustrator. This session is presented in conjunction with the Kwan Shan Mei: Drawing From The Heart exhibition, as part of the 9th edition of the Asian Festival of Children's Content. 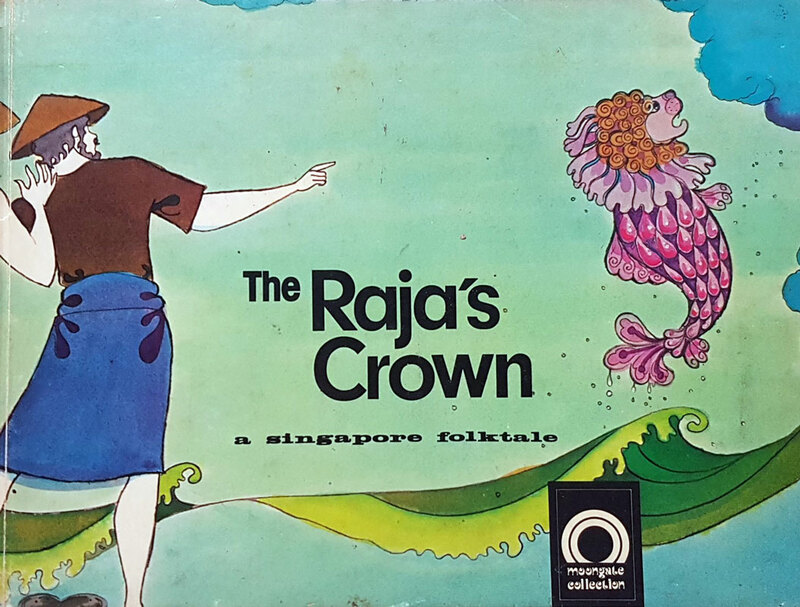 Kwan Shan Mei was a pioneer in illustrating children stories in books, magazines and textbooks in Singapore. However, she did not work in a vacuum. 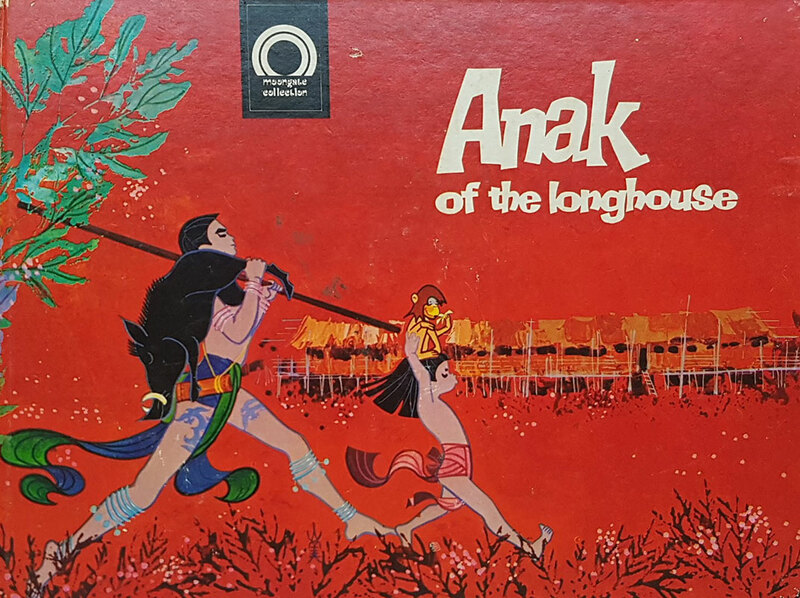 From the 1950s to the 1980s, the publications for children and youth were very varied - from the UK weeklies of Beano, Dandy and Look and Learn to the Chinese periodicals such as World Children and Children's Paradise and the youth magazines like The Young Malayans and Youth Monthly, these reading materials aimed to shape the hearts and minds of the young of a new nation. This panel will explore the rich reading culture of that period.